Form and function unite! 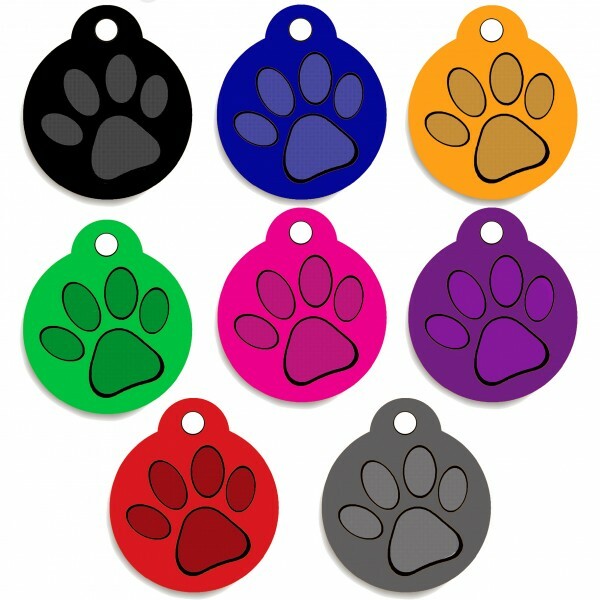 This identification tag is more than a just a handsome tag for your pet's collar--it can be personalized so that if you and your dog are separated, you can easily be contacted. All of our ID tags are engraved and its Guarantee to last for a lifetime. This Product allows for four lines of personalization. You can specify any of the Four individual font styles. .